Windows serve the dual purpose of providing aesthetics to your home and bringing in fresh air and light. They also need to make the home energy efficient, and provide protection from the elements. If you are looking for energy efficient windows, contact Access Windows & Glass, LLC as we offer a wide variety of vinyl windows for Des Moines, WA commercial properties. You need not worry about the vinyl windows cost in Des Moines, as we have an affordable range of windows that suit every budget. You can take the help of our consultants in choosing the best vinyl replacement windows. You can rely on our smooth and efficient vinyl replacement windows installation in your Des Moines home and commercial establishments. 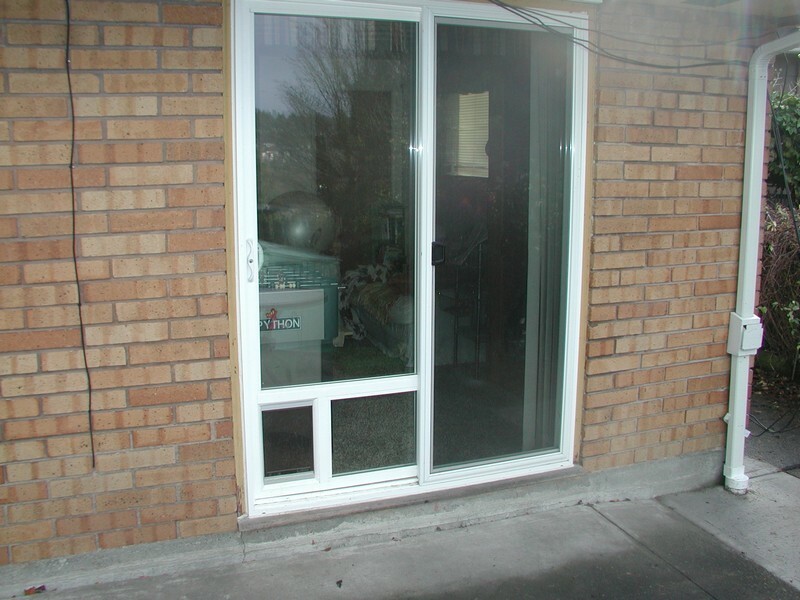 Equipped with the best quality material and equipment, our experienced technicians ensure that the installation of vinyl replacement windows is done without any hassle. 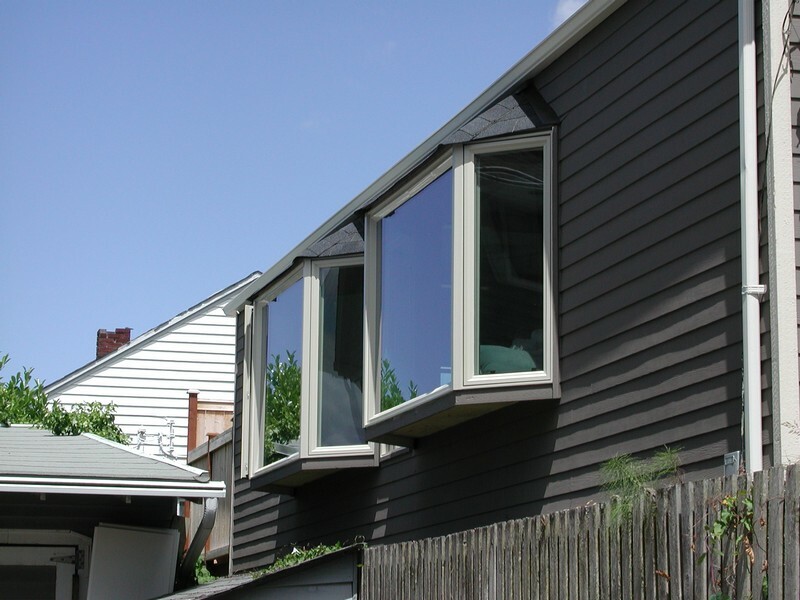 Why Choose Us to Install the Best Vinyl Windows in Des Moines? When it is about the comfort and security of your family, you do not want to compromise on anything. As there are several companies that claim to provide the best vinyl windows in Des Moines, you need to research to find the best one. You can choose us to install the best vinyl windows in your Des Moines home as we possess all these qualities. You can also take vinyl replacement window reviews from our past clients who already know about our professional grade service. 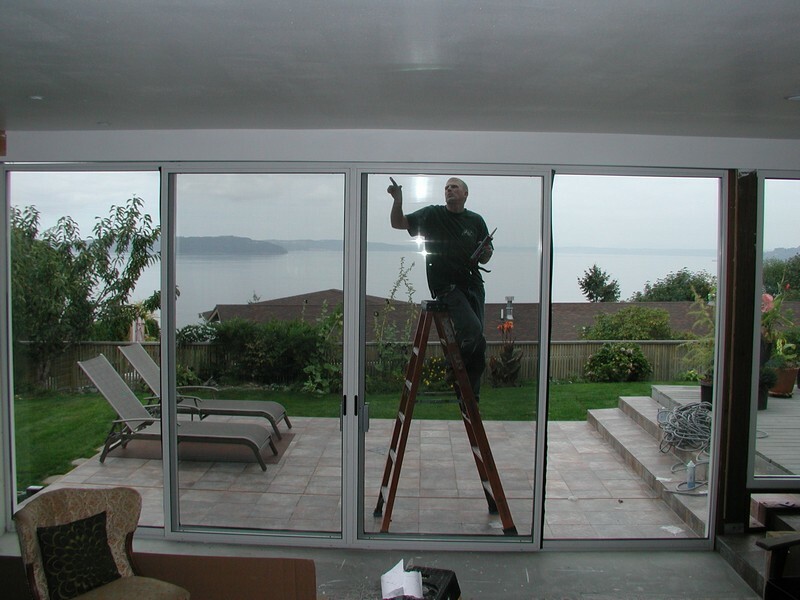 If you are looking to upgrade the windows of your home and want the assistance of a reputed company that caters to Des Moines, call us at 253-534-8200.